Its almost Christmas! Here in the Philippines, the peak of activities are coming close and a lot of preparations still need to be done. Christmas shopping is just about to intensify, the rush to supermarkets or the local palengke to buy food for the Noche Buena is not too far away, and the abundance of fresh fruits from all over the world are coming. Not to mention the tradition of many Filipinos of preparing several rounded fruits during the eve of New Year to bring good luck, a lot is being consumed during the holidays. 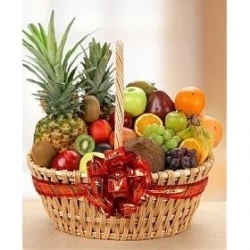 Fruits are meant to be eaten fresh, and so is the same as vegetables. But we know that not all vendors of these fresh produce handle their products in the same manner. 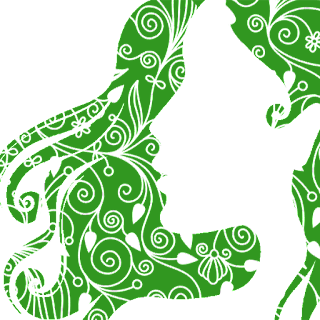 Some are said to have been sprayed on with chemicals to keep their freshness longer. Some have been handled by bare hands not knowing what they touched before, not to mention the shoppers who pick and examine every piece they buy. Would you really know if the fruit that you buy didn't drop on the ground? Whether organically produced or not, cleaning your vegetables is important, and water needs help in washing harmful stuff away. Traditionally, we were taught to immerse the fruits in water with salt. Salt is known for a lot of uses, and one of them is to disinfect in appropriate concentrations. Unfortunately, for cleaning fruits and vegetables, most of us use too little salt or none at all. Some recommend adding vinegar to water and soaking them. A more effective way is to wash them with soap and water. Don't use that detergent on your fruits and veggies! Yes it can wash of dirt and other undesirable stuff, but it can leave a smell or some residue on your edibles that can affect its taste no matter how hard you wash it off. 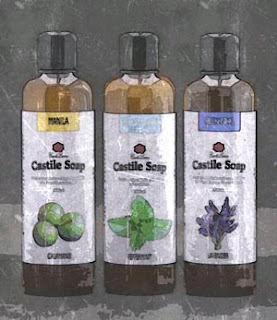 What's best to use are natural soaps like Castile soaps. They can be bar or liquid, but it has to be made from oils like coconut oil, olive oil, palm kernel oil and many others. These soaps are safe to use on food...except for those soaps that use fragrance oils. When washing food with natural soaps, it is better to choose unscented variants because you're sure these won't have an impact on taste and won't leave anything behind. Wash as you would normally wash any object. 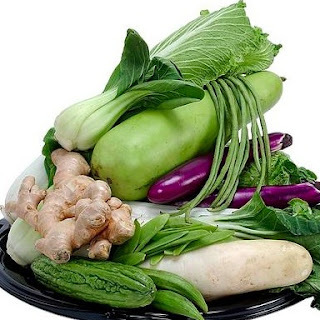 For leafy vegetables to be eaten raw, dilute soap in water and soak for a while. Rinse well and enjoy your fruits and vegetables worry free.